Happy 2018! The year starts now! Yep, my official calendar count down to 365 days of radness begins on my birthday, and you are invited to the party! My gift to you is 365 days abundant of reasons to laugh, places to explore, and a glorious tribe to share them with. Throughout 2017 bicibits was able to donate to and support several great causes. All thanks to you! The complete tally is not yet in but over $550 and approximately $3,400 through in-kind donations were generated to non profits. The majority of the in-kind donations were auctioned to extremely charitable folks at their events by the non-profits as contributions to their programs. I don’t know about you, but I’m super big chainring stoked! As a small business still sprouting wings, I am proud of what can be accomplished when love and kindness, partnership with like minded industry collaborators and awesome friends come together to do good. Huge kudos to all that came out to play! You can find them on bicibits’ Facebook & Instagram posts. Some of the recipients: theBIND.org, Hopeforthesilentvoices.org, dirtsidesisters.org, The Señorita Solidarity Project, MS 150, American Cancer Society, Cyclovia Tucson, BikeDFW, US for MS Cyclist, Rails to Trails, Healingwarriorsprogram.org, as well as some great outdoor initiatives. 2018 has already jumped the barriers, and is rolling out support for the usual suspects, along with Tour de Cure, and a few new women’s cycling teams, outdoor programs and local bicycle groups that have been circling my stratosphere. So here’s to 365 more days of radness! Your support of all things bicibits is what keeps the ride smiles shining! The Goods: Mid winter/spring line of bicibits is dropping in soon, so keep an eye out for some classic favorites, cozy new ones, up cycled bike parts & sea glass and much more. 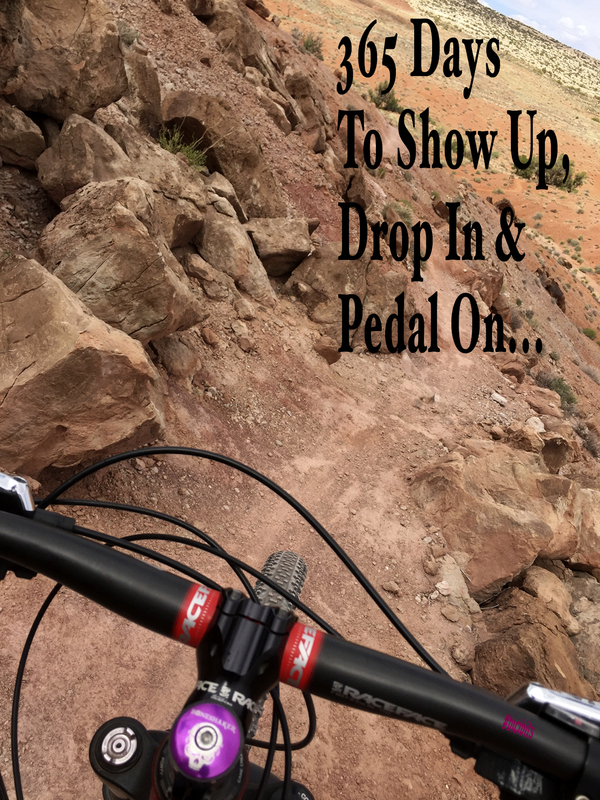 This entry was posted in #BIKEVIBES, Bicycle, Bike Vibes, Blog, Brain Injury, Get Your Ride smile On, Moments - Memories In The Making, TBI Warrior, Why I Ride and tagged Bicycle, Bike, Bike Vibes, Blog, Brain Injury, Cyclist, Get Your Ride Smile On, MTB, TBI Warrior, Why I Ride.